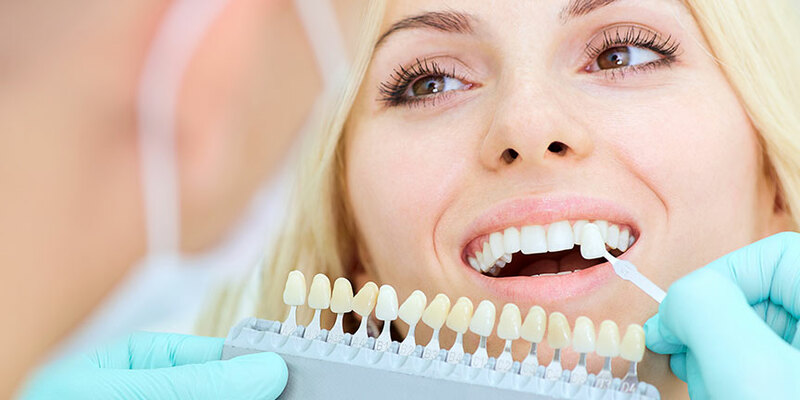 We offer services such as Dental Exams, Cleanings, X-Rays, Fillings, Crowns, Complete and Partial Dentures, Root Canals, Teeth Whitening, Invisalign, Emergency Treatment and more. If you would like to learn more about certain procedures or treatments, take a moment to watch our Educational Videos. They are a quick and easy way to better understand many of the services we offer.